Do You Need Better Medical IT Managed Services? Looking for IT Support for your Medical Office? 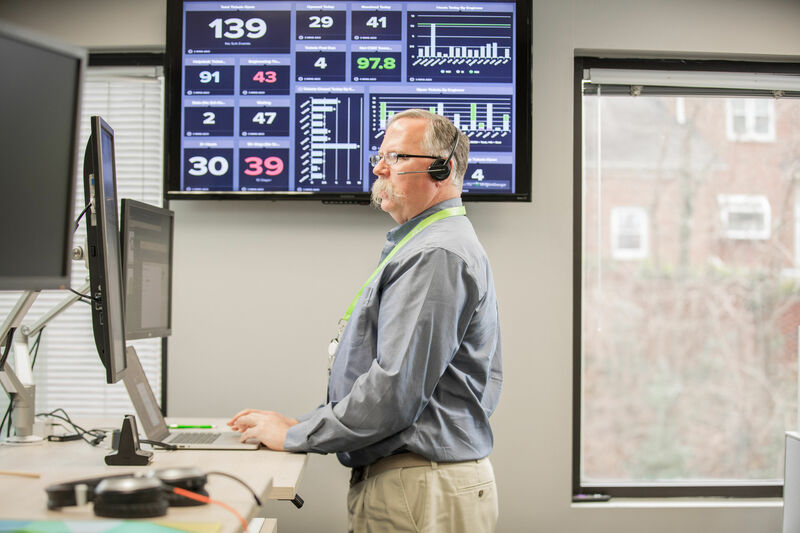 PTG, a leading Medical IT support company in Greenville, SC, can help you assess your current IT environment and implement business solutions specific to your medical practice. Are you compliant? 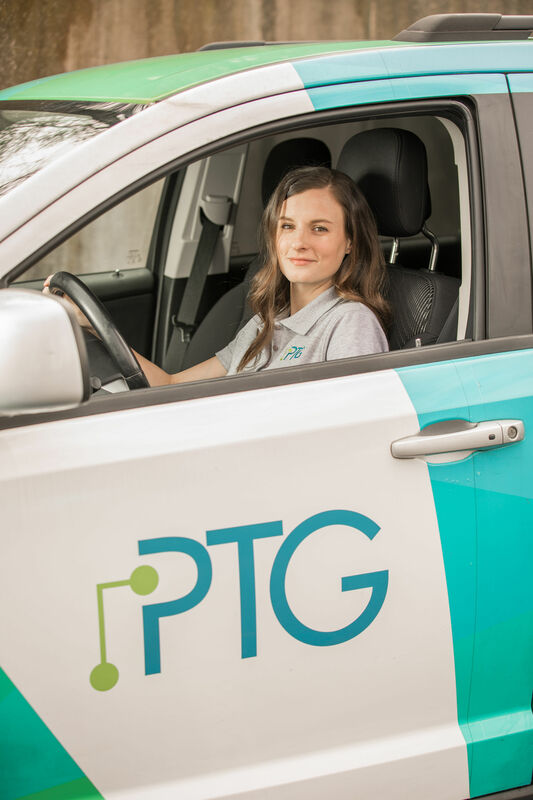 PTG IT tech support specialists have helped many medical practices implement an electronic documentation and notification system to assist in compliance. With federal regulations that address patient privacy and security, those in the medical industry must evaluate their IT practices to ensure they have the right tools in place to stay in compliance. 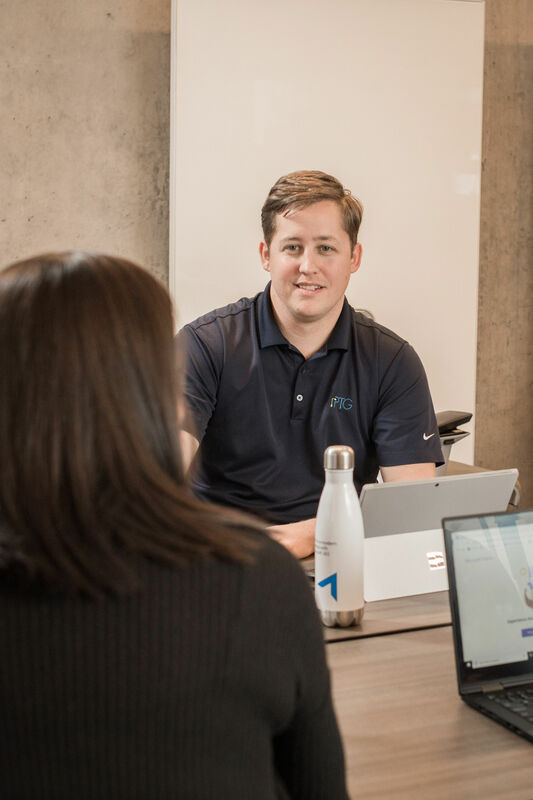 In addition, we offer training and support in Microsoft Teams which is quickly becoming the go-to meeting and communication platform for the clinical practioners and medical professionals. Want a medical IT Assessment? We’ve helped dozens of medical offices of all sizes move to Office 365 to work better and stay HIPAA compliant. Office 365 is the choice for modern medical groups for a few reasons -- see the Office 365 benefits.